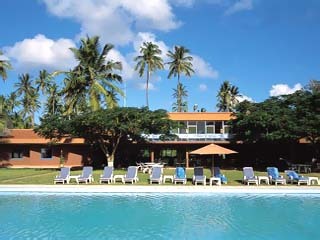 3 Hotels found in Mozambique! Open: April to December... 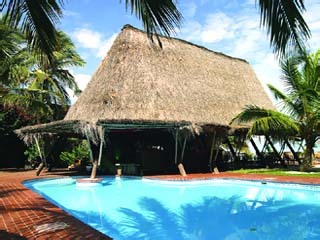 The Bazaruto Lodge is situated in the largest island of the Bazaruto Archipelago, located approximately 600 km north of Maputo. Open: April 01 - December 31... 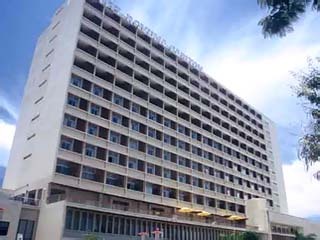 The Pestana Rovuma Carlton Hotel is a modern and unique city Hotel that combines comfort with an African atmosphere. The Shopping Center situated on the ground floor, offers a wide range of Services and provides a good opportunity for shopping.